Happy Sunday y'all! We had the most relaxed weekend - which we topped off today with Mass, then Sunday Brunch downtown and a trip to Costco. Oh the things we look forward to when we get older - wouldn't change a thing. Also, I am kind of OBSESSED with Costco. Today I thought I would show you a few of my Birthday goodies that my amazing friends and family gave me. 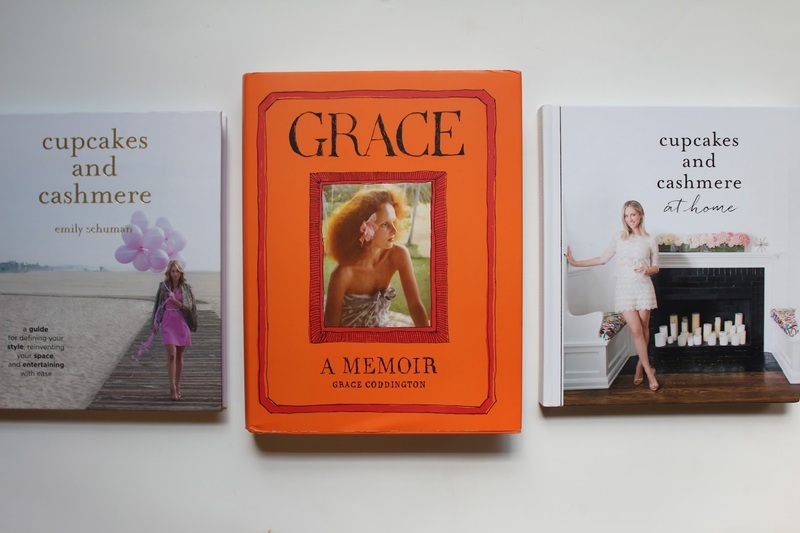 I have been building up my coffee table book collection and I am so excited to add these beauties into the mix. 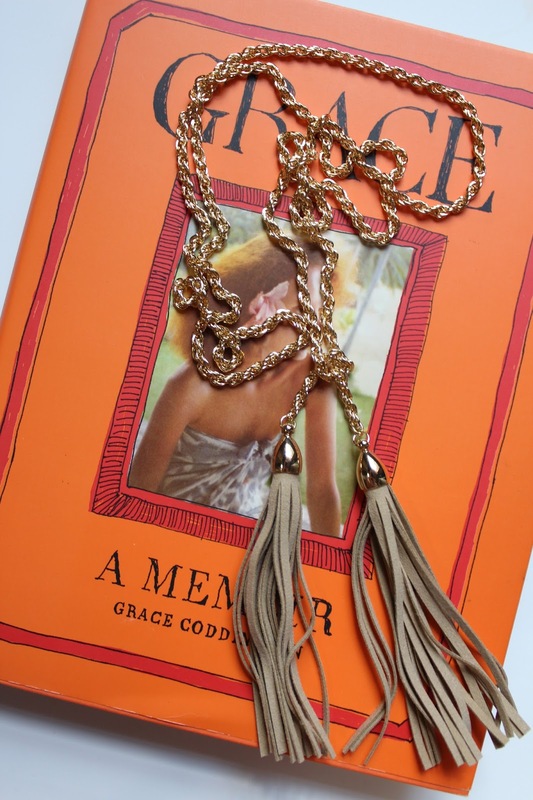 The gorgeous necklace is from Golden Griffin in Huntsville, Al and I can't wait to wear it. My adorable husband got me a facial, massage, and manicure that is scheduled for next weekend and I can't wait. I haven't had one in ages and he knew it was something I really wanted. He also got me the J.Crew excursion vest that I have been dreaming about. I feel like I will be living in it this Fall/Winter season. I have a few home goods I might be purchasing but I haven't decided to pull the trigger yet. I had the most amazing Birthday and I am so thankful for my friends and family who make my life so full of love every single day. Happy Sunday y'all! Thank you so much for reading!